bDo you remember the times when playing summer jams at the beach required taking along a giant boombox on your shoulder? We bet you do. 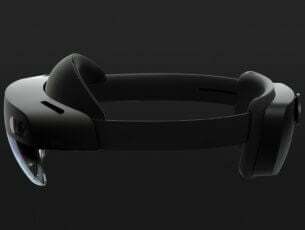 Well, you can forget about them because thankfully, the Bluetooth connectivity on the smartphones and other devices combines with streaming music services and portable speakers brought a new era for listening to music while you’re on-the-go. Rejoice, because you will never have to look like a funky dancer from an ‘80s breakdancing clip. 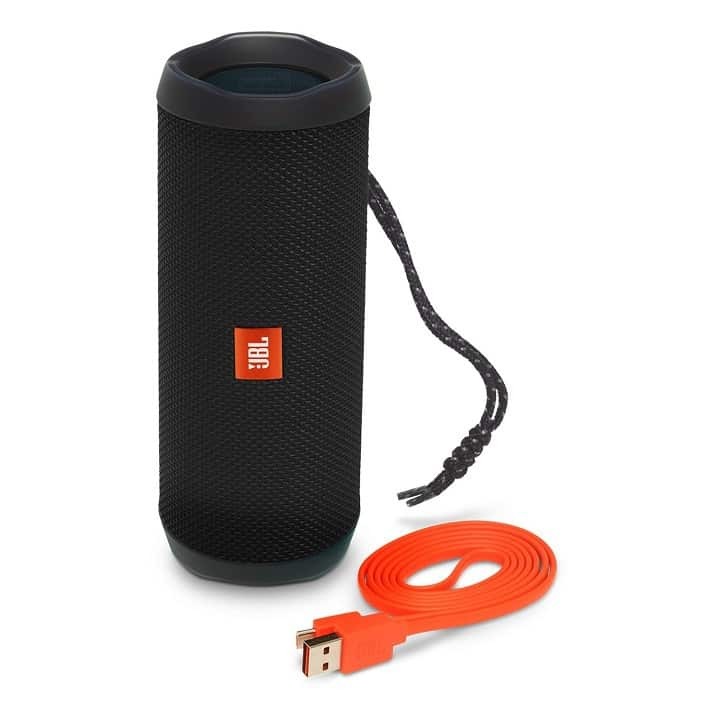 Bluetooth speakers these days come in various shapes, sizes, and colors and JBL speakers are the best on the market. JBL is a brand with a serious pedigree in the audio market. 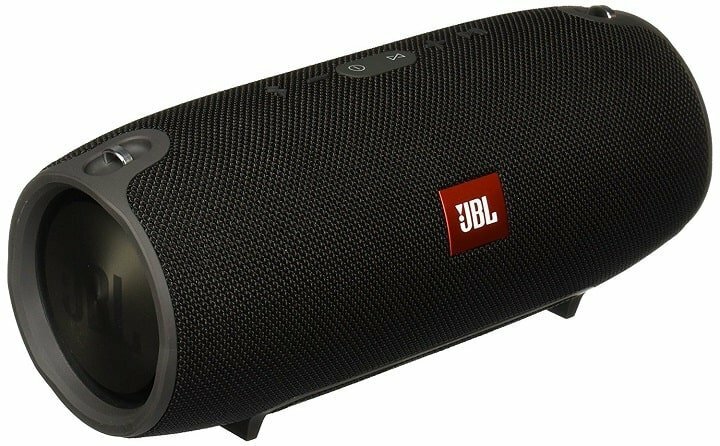 Check out five of the best JBL speakers along with their features. 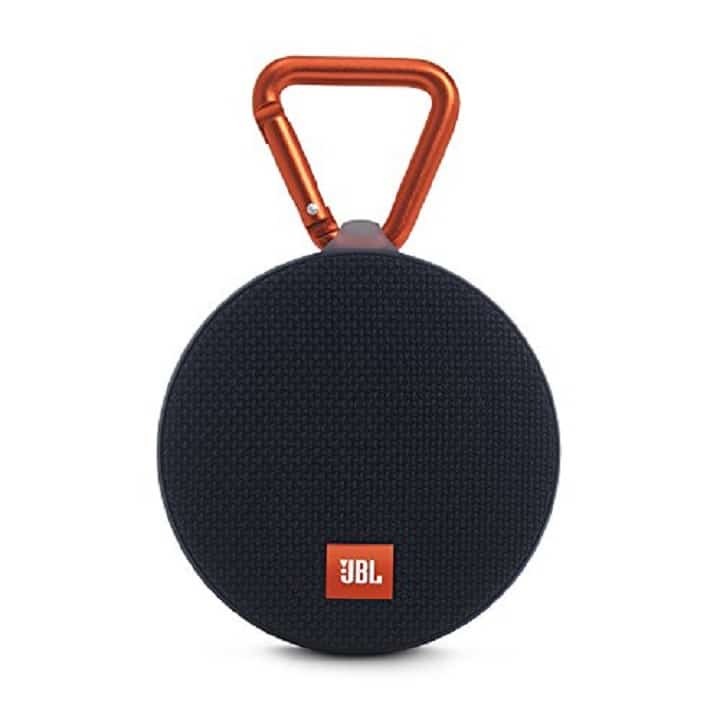 The JBL Charge 3 is one of the best sounding and the most versatile Bluetooth speakers you can find, and it’s also one of the most excellent speakers in the JBL lineup. With the JBL Charger 3, you can connect up to three smartphones or tablets to it. The smartphones can take turns playing some of the most potent stereo sounds. The speaker is waterproof, so you don’t; have to worry if it gets wet. It comes with a Lithium-ion Polymer battery that offers up to 20 hours of playtime. Playtime will vary depending on the volume level and the audio content. You can also take crystal clear calls from your speaker with the simple touch of a button. The speaker comes with noise and echo-canceling features. The bass response is impressive. You can build your own ecosystem by connecting multiple JBL Connect enabled speaker together. This way you can amplify the listening experience a lot. The JBL Clip 2 is another fantastic sounding speaker from JBL. This one is circular, and it’s smaller than the Charger 3 one. It is super portable, and it comes with a handy clip for easy toting. You can clip it to your backpack or attach it to a necklace and rock your music anywhere. You can sync the speaker to another Clip 2 for a better sound experience. It comes with an IPX7 rating, and it’s waterproof, so it’s not a problem if you get it wet. You can fully submerge it into the pool. It is also perfect for hanging out with it at the beach. The Clip 2 can also make speaker calls due to the mic that is included. It comes with an integrated 3.5mm audio cable. You can also plug the speaker into any smartphone or tablet. 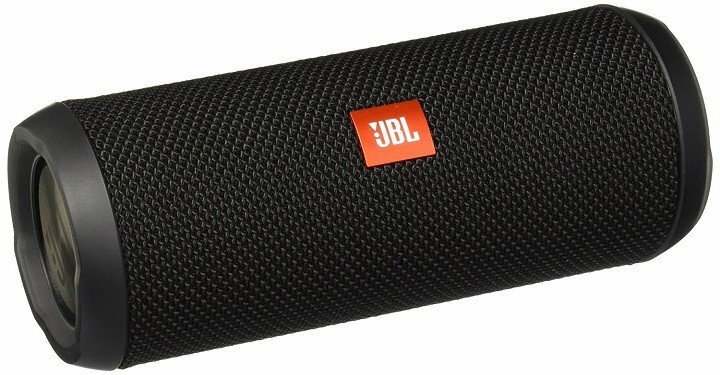 With this monstrous JBL Xtreme Portable Wireless Bluetooth Speaker, you will be able to hear the bass, feel the bass and see the bass. This is an extraordinarily powerful speaker that will help you create your own music club outdoors. It comes with dual external passive radiators that prove how powerful this speaker really is. It comes with splashproof properties so you will not have to worry about rain or spills anymore. You can clean it with running tap water, but it’s not recommended to submerge it. You can take crystal clear calls from this speaker as well with the touch of a single button. It comes with noise and echo-canceling features. The speaker includes a built0in rechargeable Li-ion battery that supports up to 15 hours of playtime. You can charge it via dual USB ports. You can wirelessly connect up to three smartphones or tablets to the speaker. The smartphones or tablets can take turns playing amazingly sounding stereo music. This is an all-purpose, all-weather companion for you and your friends. The JBL Flip 3 is the next generation wireless speaker in the award-winning Flip series. It delivers powerful room-filling stereo sound anywhere. This is an ultra-compact speaker that is powered by a 3000mAh rechargeable Li-ion battery. It provides up to 10 hours of continuous playtime. It sports a durable, splash proof fabric that will protect it in case it gets wet. It also comes with a built-in noise and echo-canceling speakerphone for crystal clear calls. The JBL Connect technology allows you to wirelessly link together multiple JBL connectors enables speaker to amplify the listening experience. It comes with an internal microphone that allows you to take calls by pressing a button. On its back, you will see a micro USB port for charging it and a 3.5mm input for wired listening. JBL Flip 4 Waterproof Portable Bluetooth Speaker is the next generation in the Flip series. This portable Bluetooth speaker is able to deliver powerful stereo sound. The compact speaker is powered by a 3000mAh rechargeable Li-ion battery. The battery provides up to 12 hours of playtime. The speaker comes with durable and waterproof fabric materials that will protect it in case it gets wet. It comes with a built-in noise and echo-canceling speakerphone for amazing calls. Via the JBL Connect technology, you can link multiple devices together to amplify your listening experience. 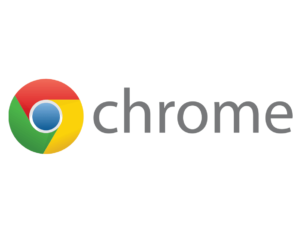 You can press a single button, and you can activate Siri or Google Now. The dual external passive radiators will show you just how powerful this speaker really is. 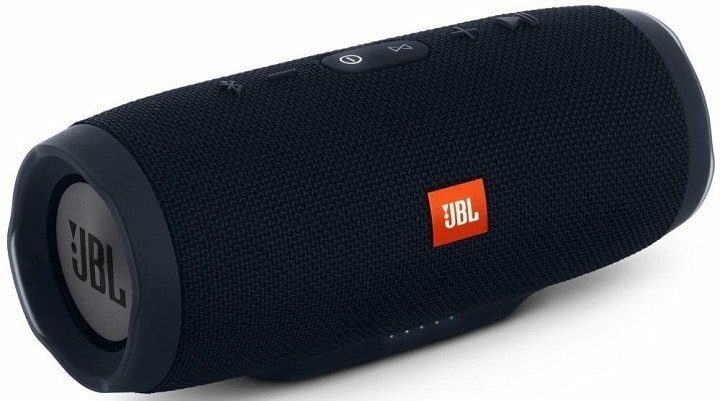 These are the five of the best JBL portable speakers that you can find on the market. 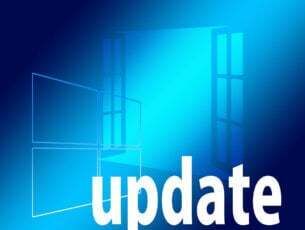 There come in different sizes and with different prices and specs and features according to each and every one of your needs. The coolest thing is that these speakers also come in various colors and you can get your favorite one according to your own personality.